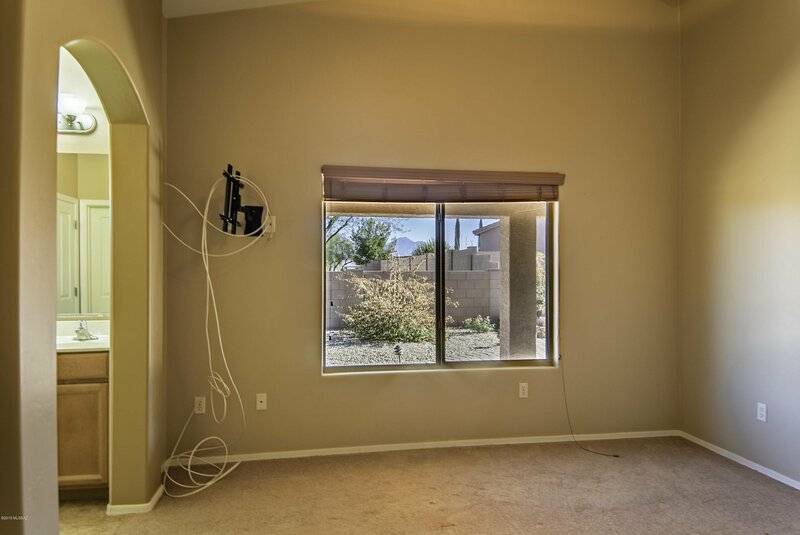 The Seller's ''Buyer remorse'' may just be the ticket to your new ''home''. 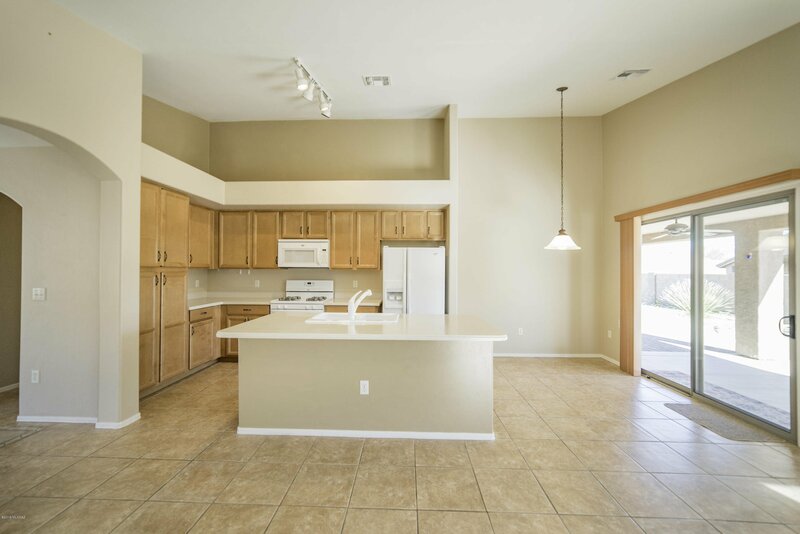 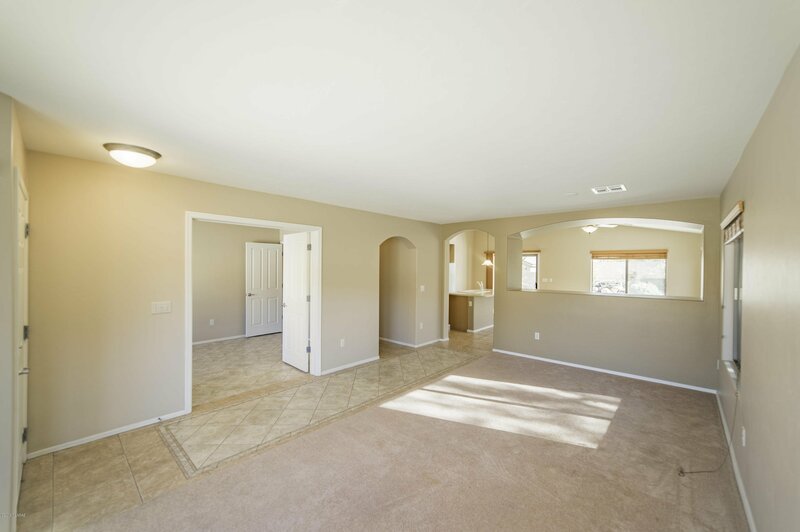 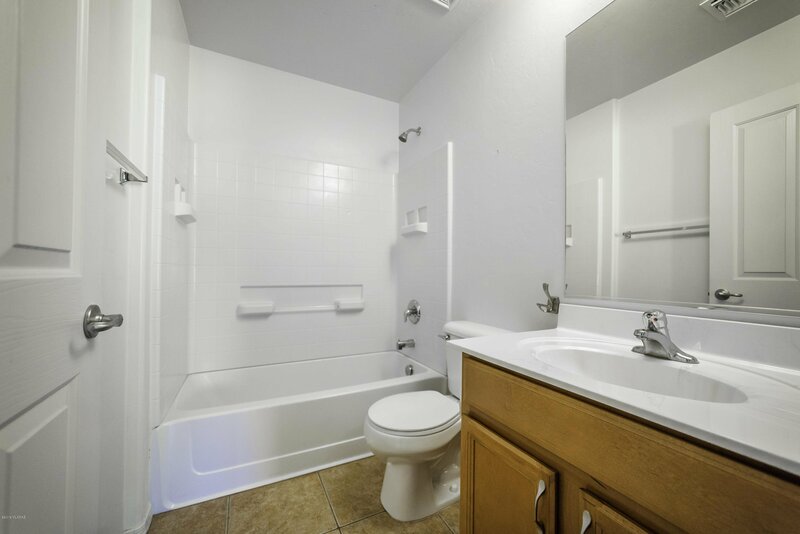 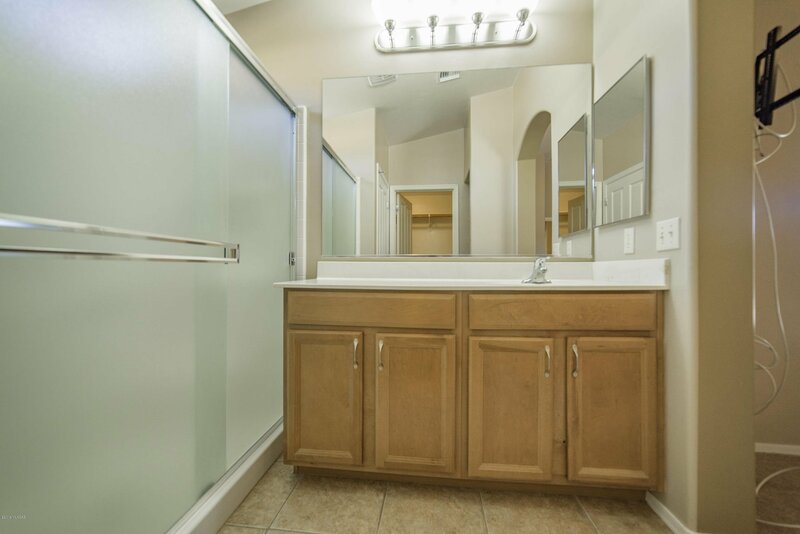 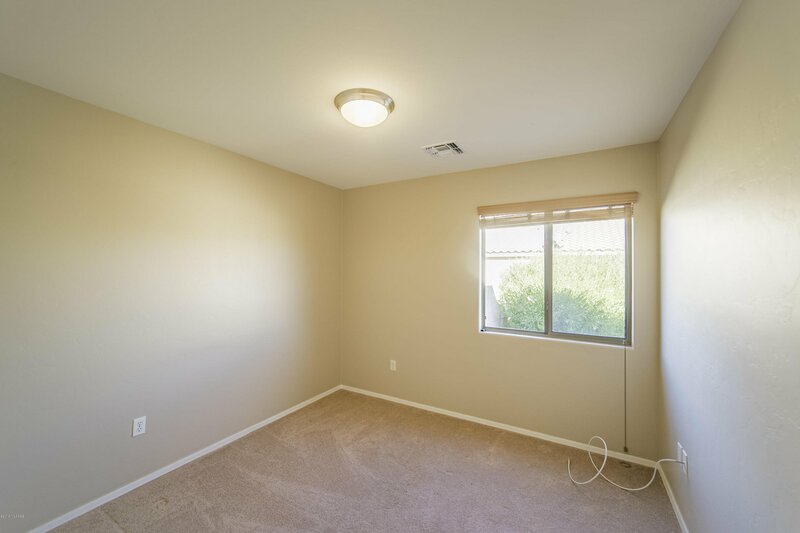 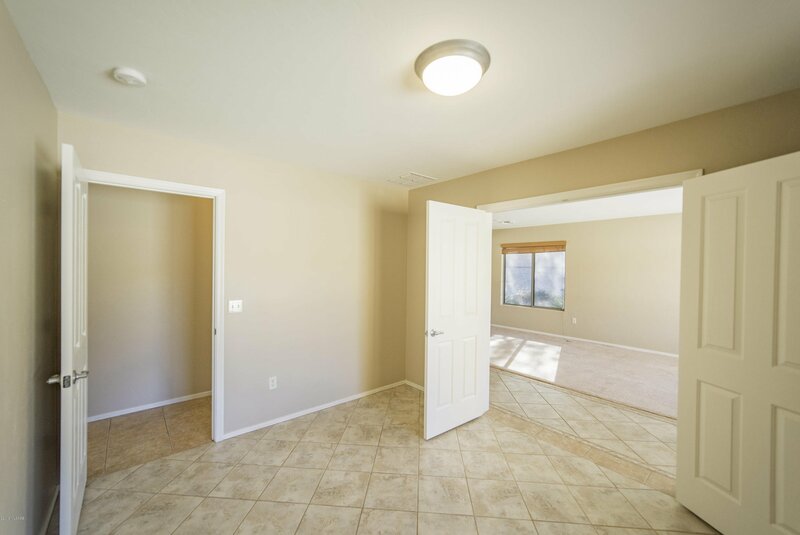 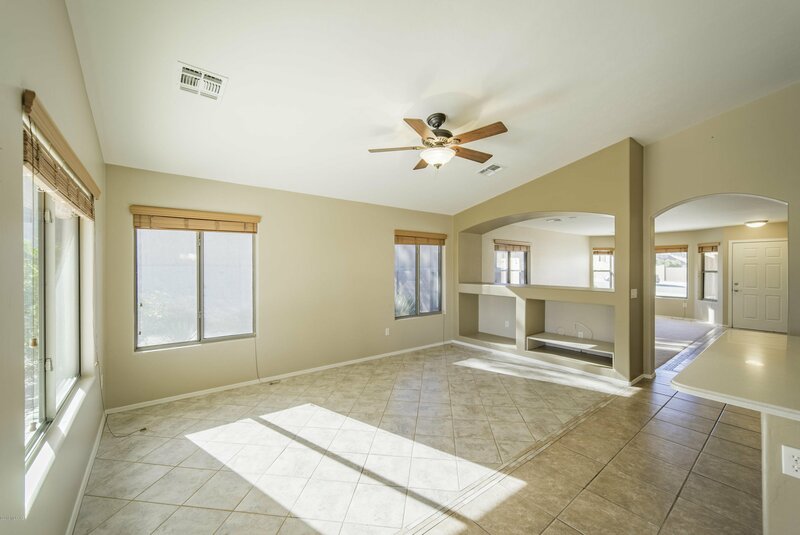 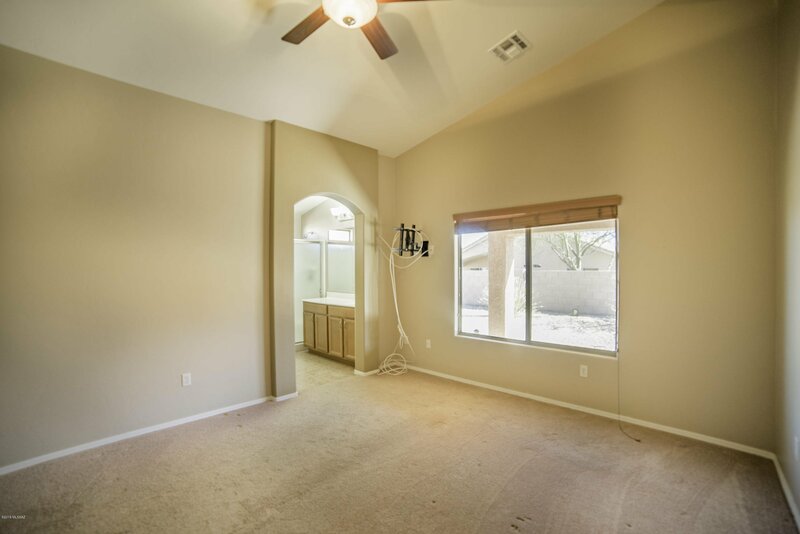 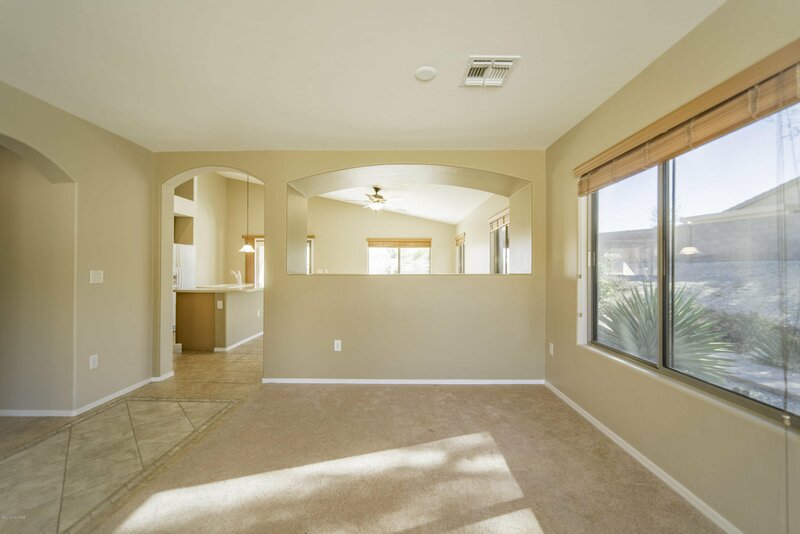 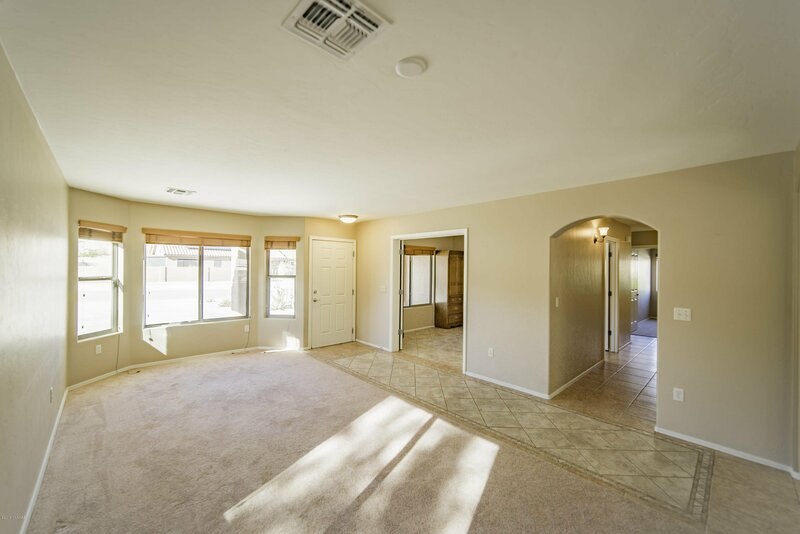 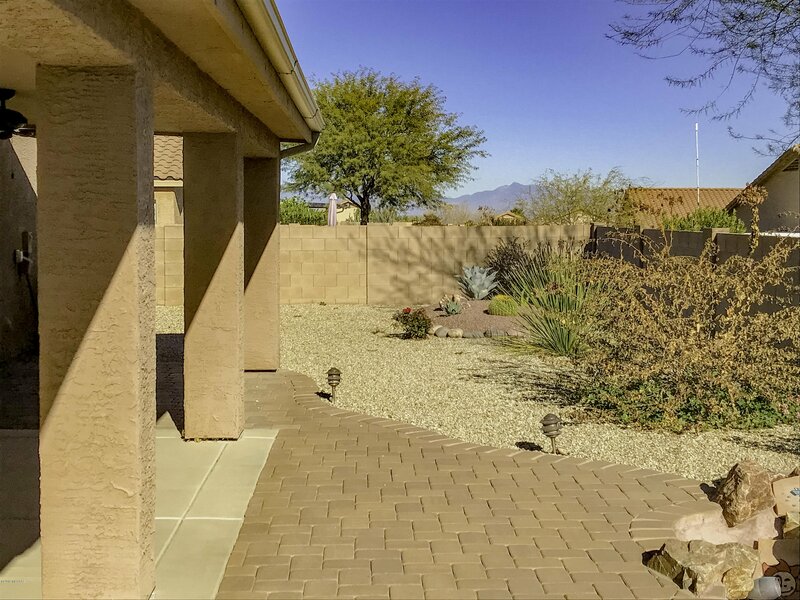 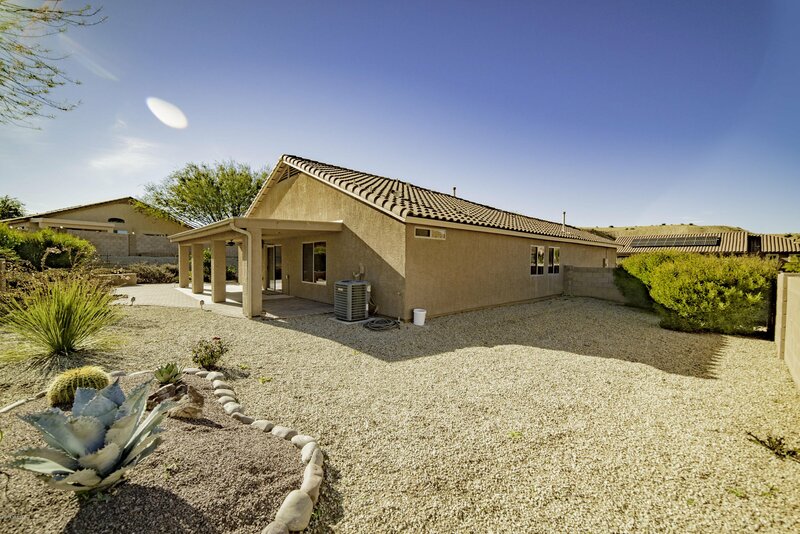 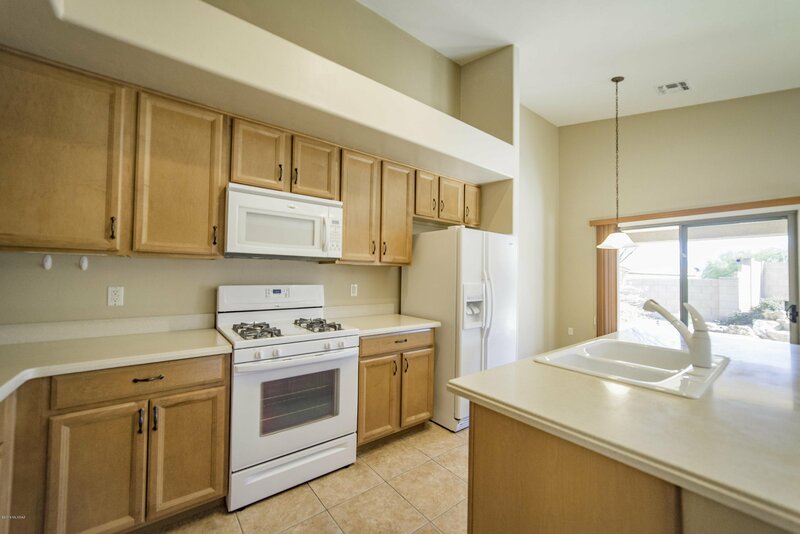 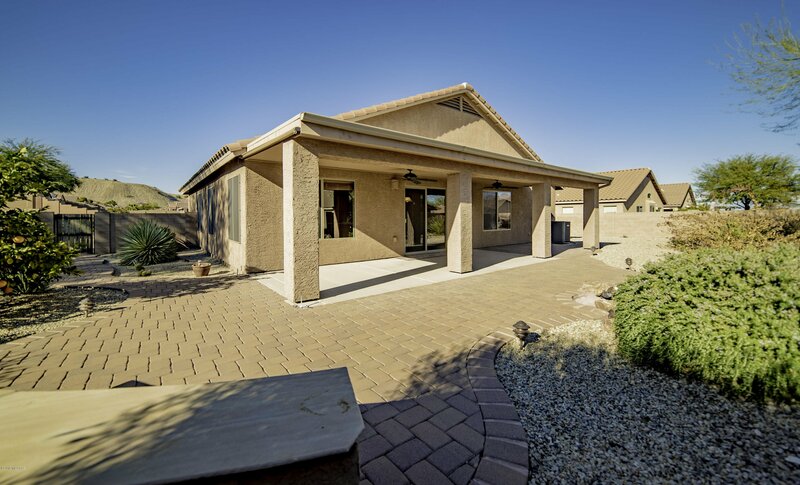 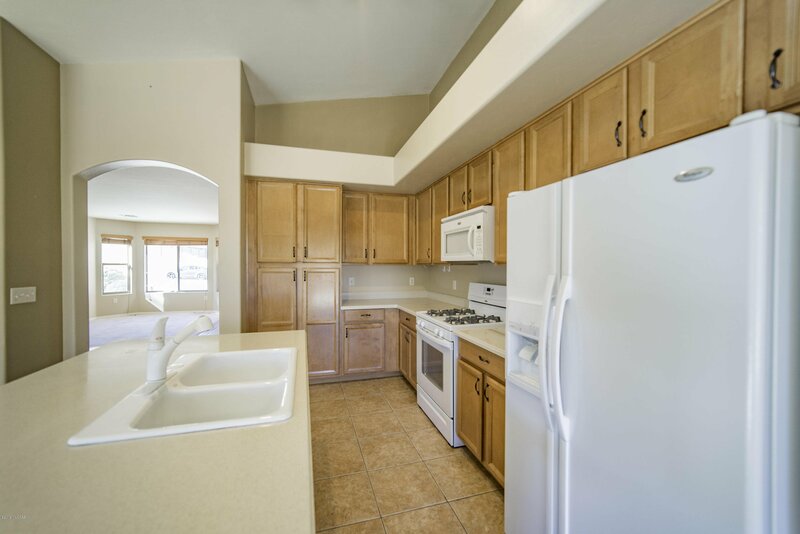 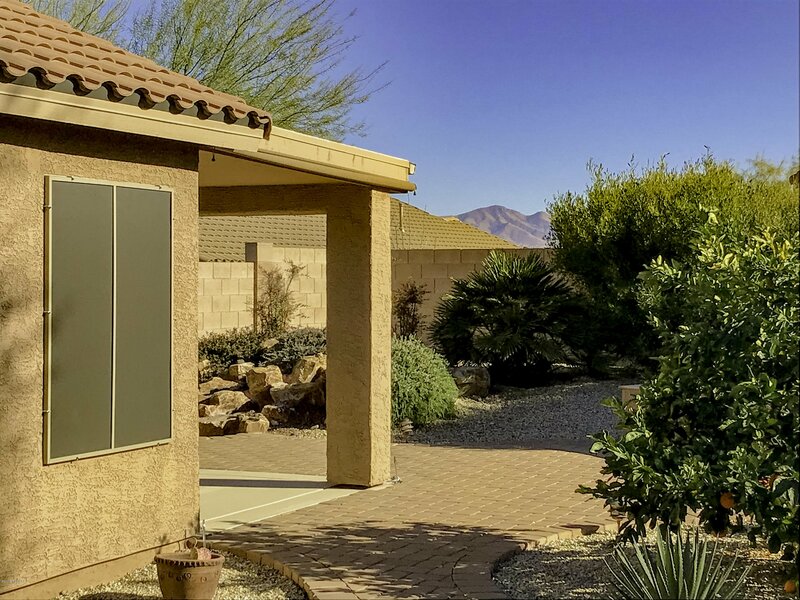 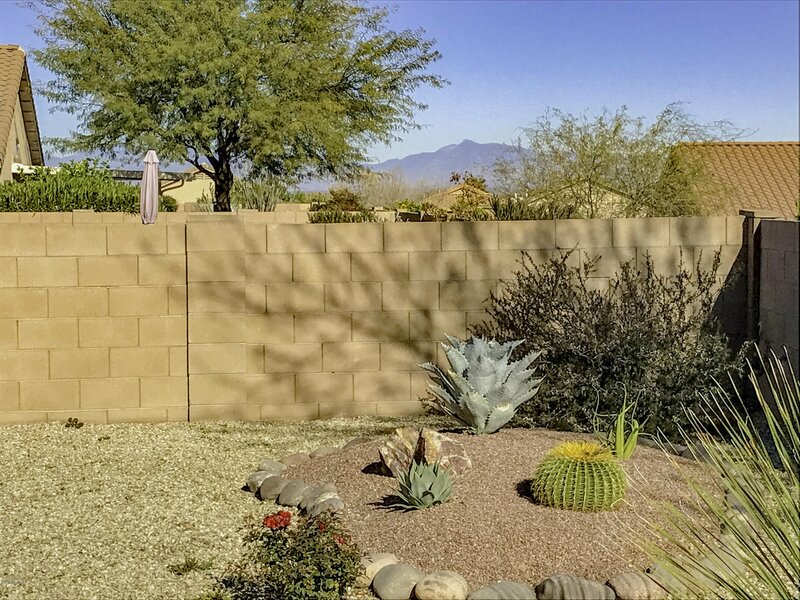 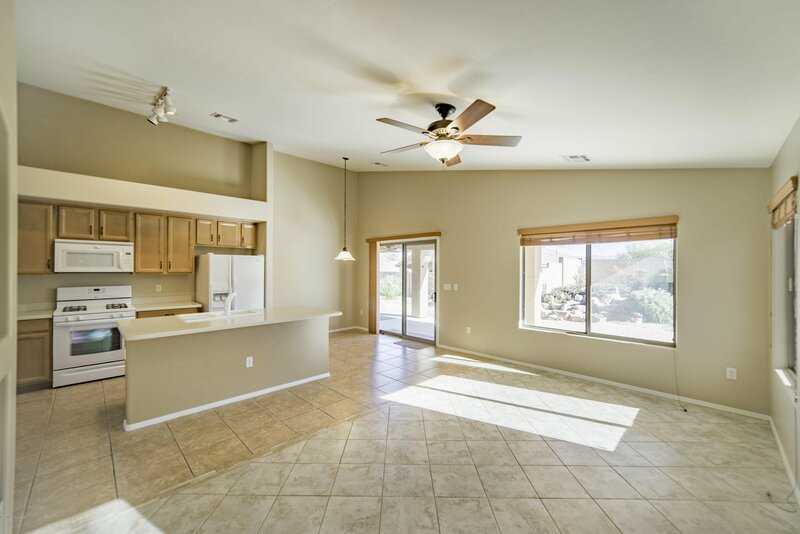 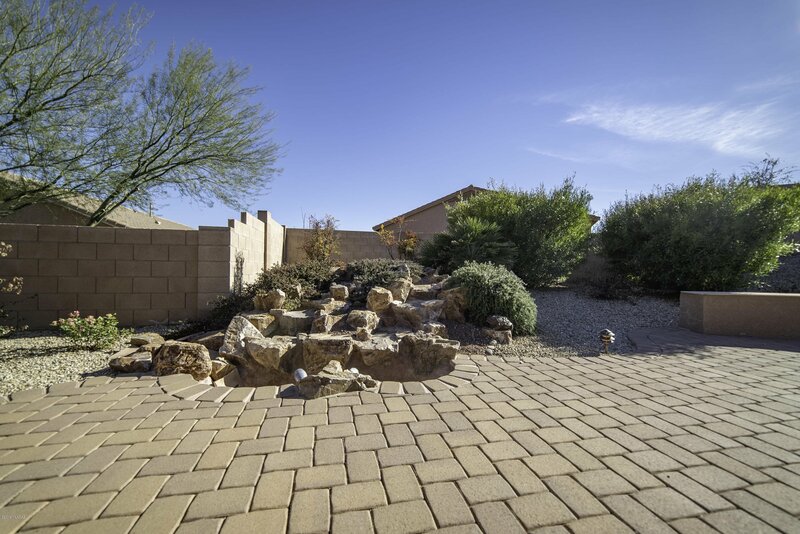 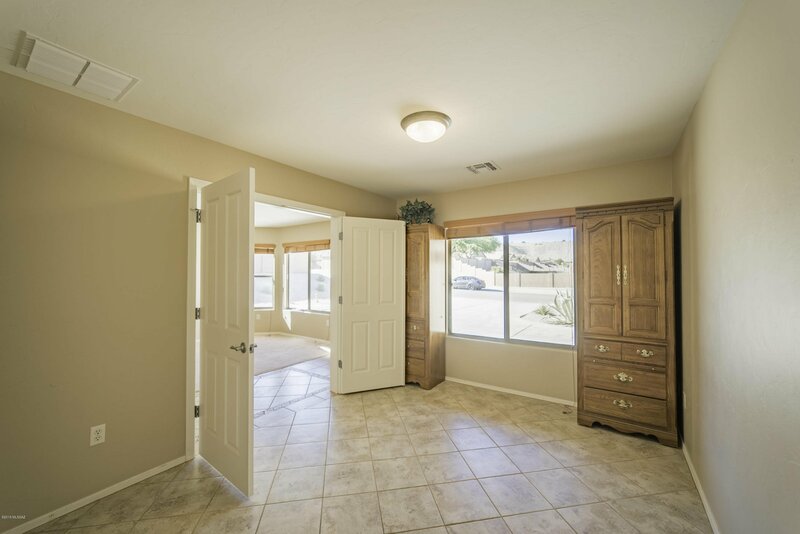 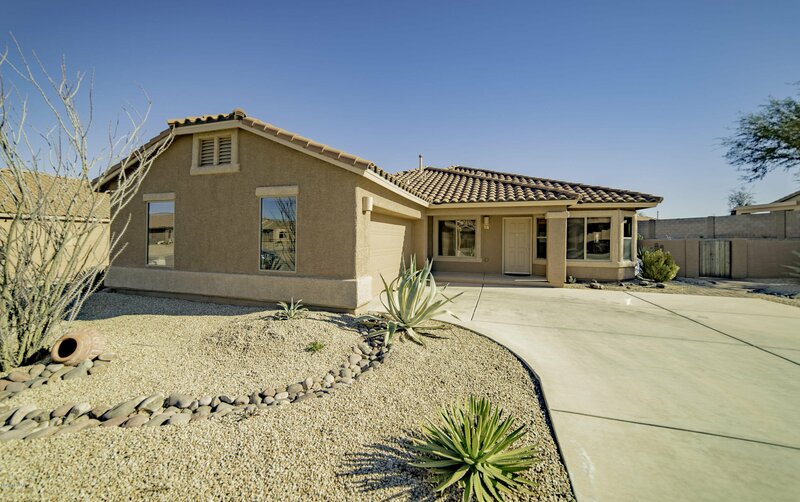 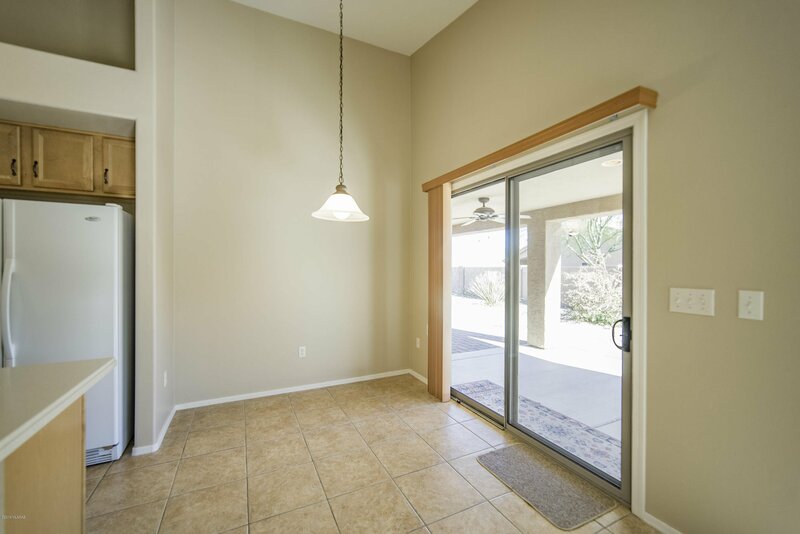 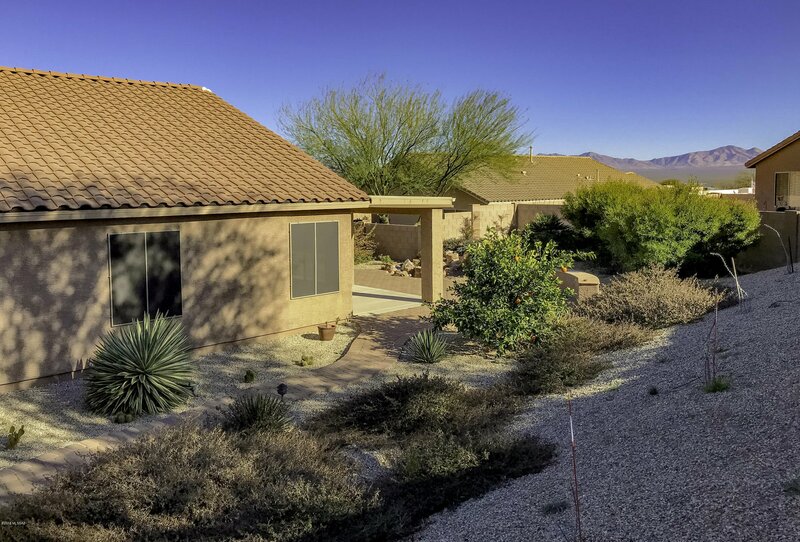 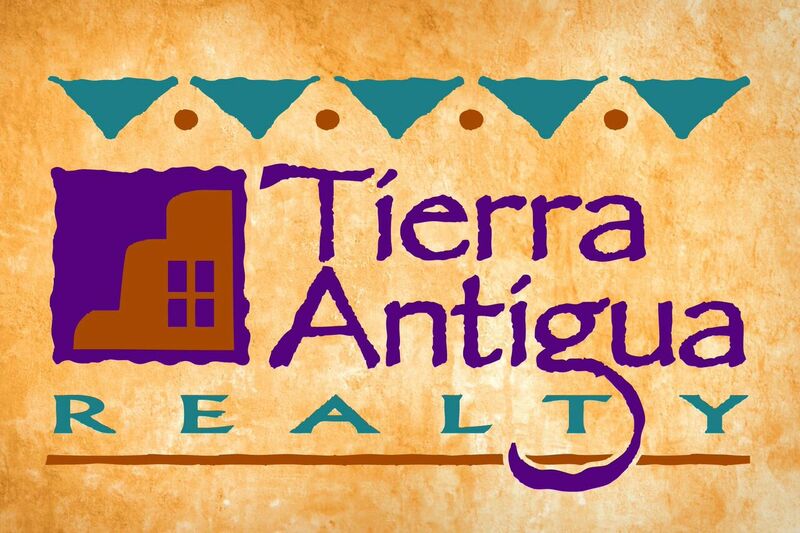 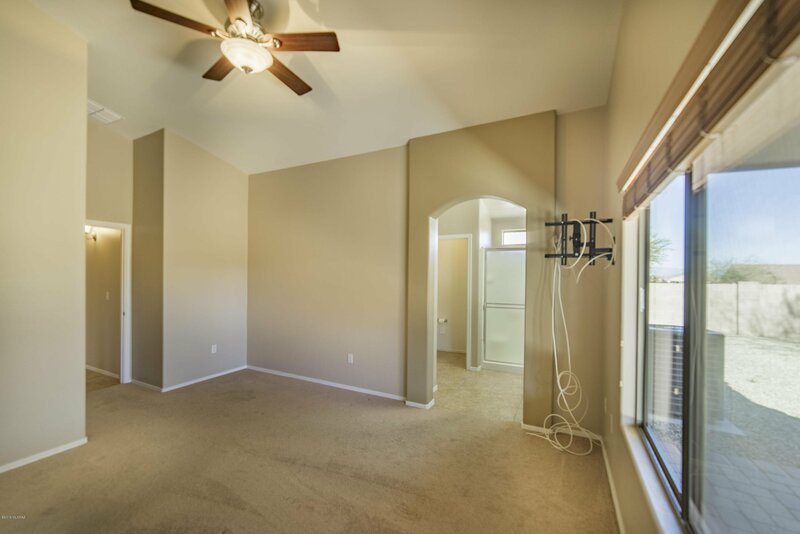 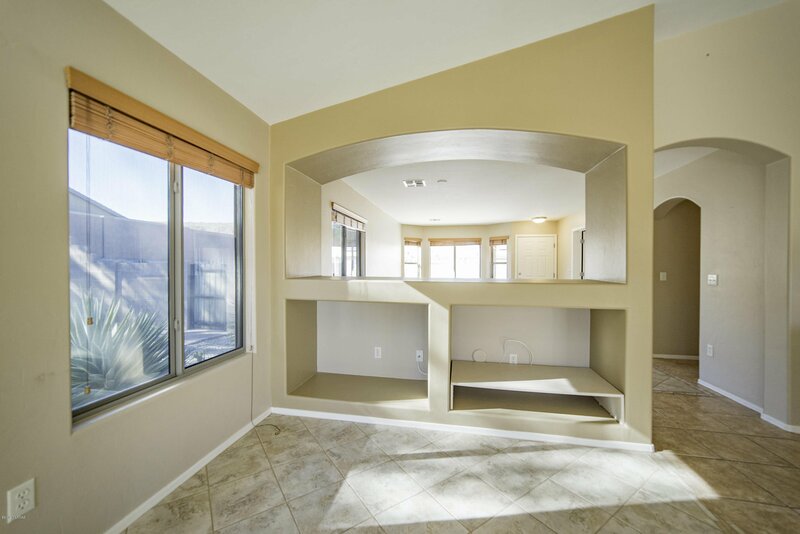 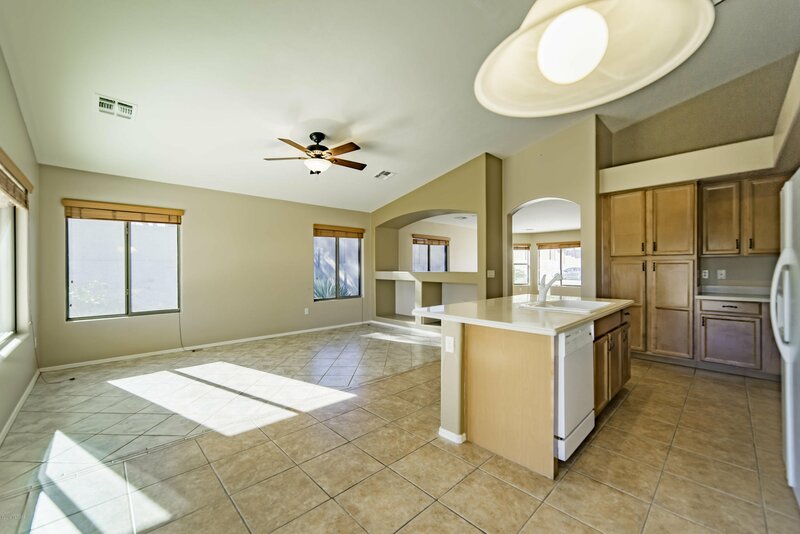 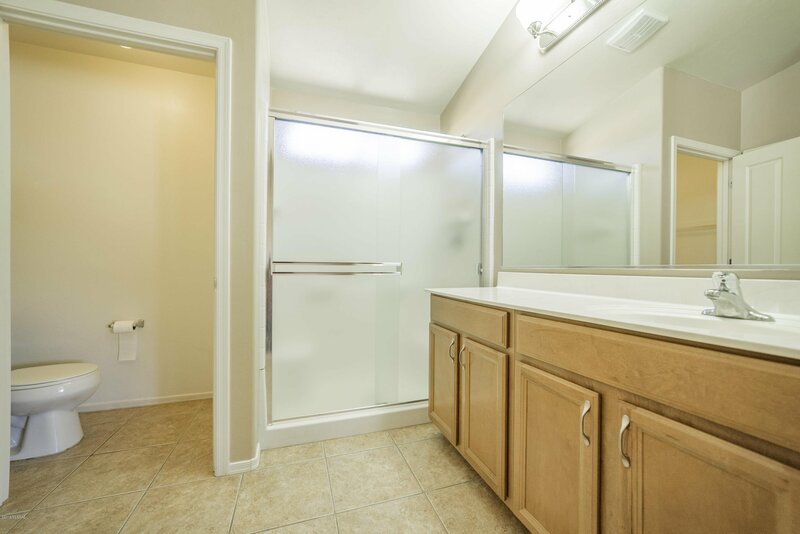 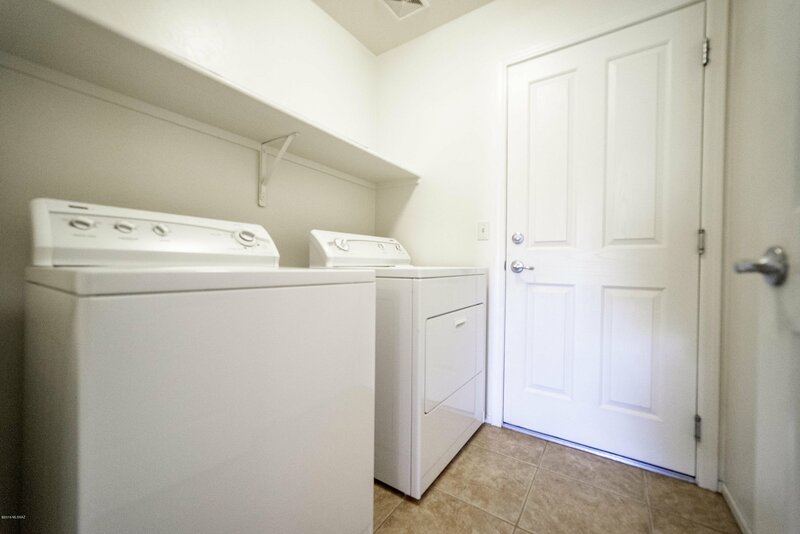 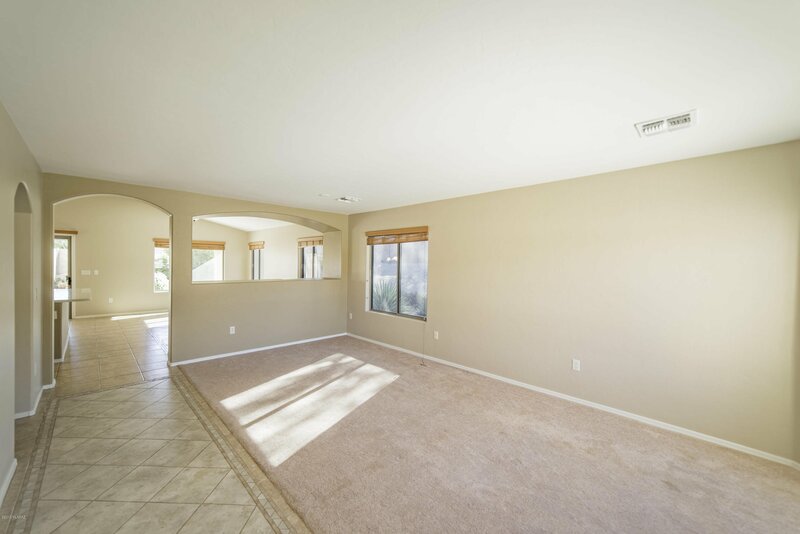 Ideally located in Desert Creek, it has a mountain view in back, and a very livable floor plan with 3 BR, 2 BA & Den. 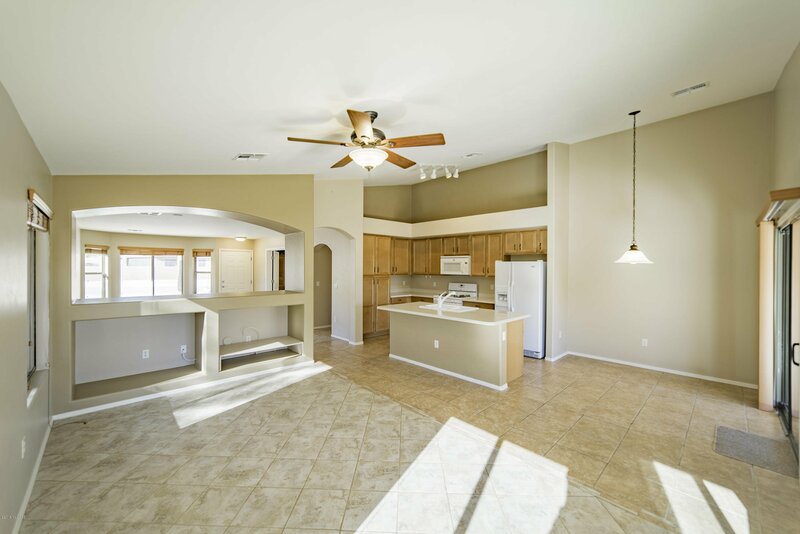 Other features include: inlaid tile ''rug'' in entry way, built-in entertainment center, rock waterfall in back and a gas top range. 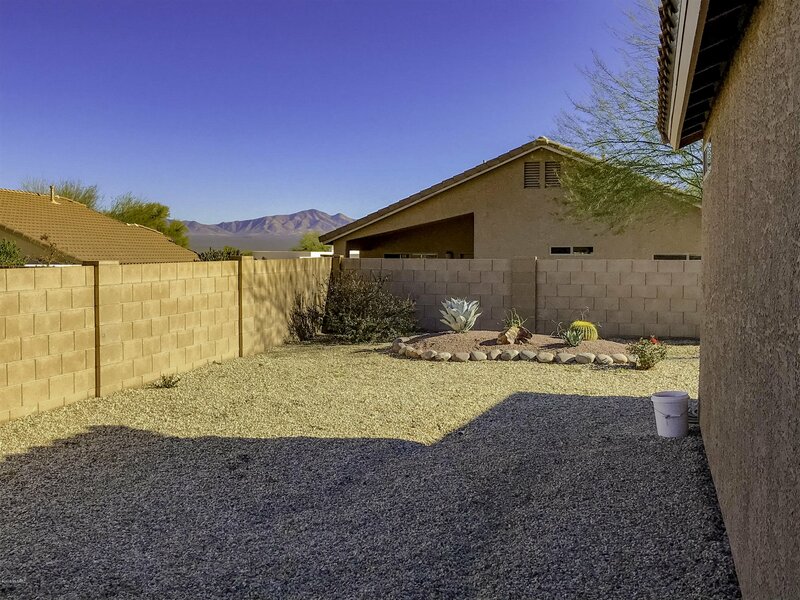 Continental Rd. 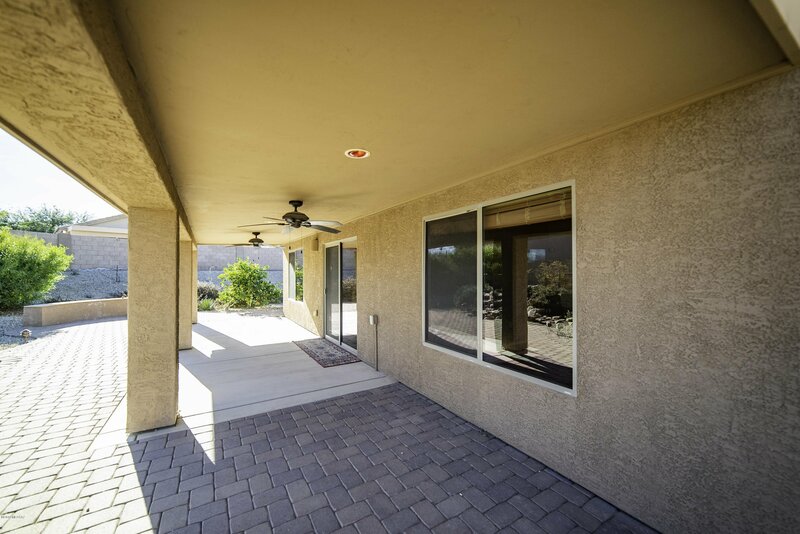 to right on La Canada, left on Via Alamos to property.